Click on the images below to view on Google maps. All Team Challenge Sites and Prop Storage Exhibit Spaces will be located in the KCCC. 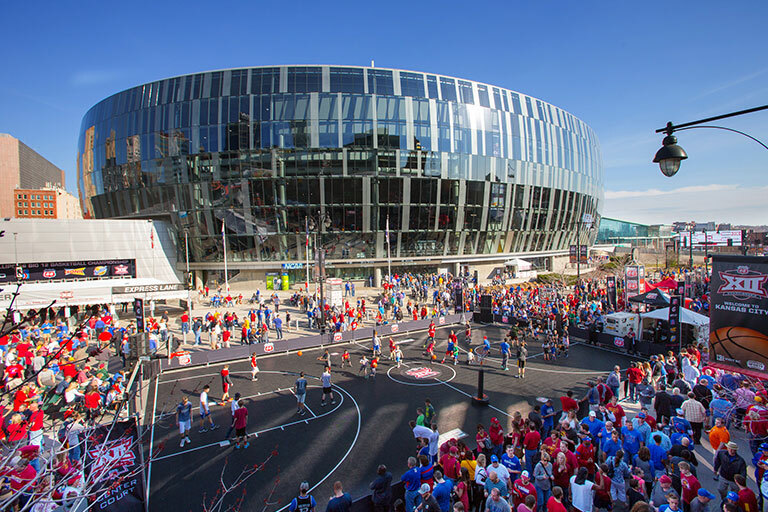 The Welcome Ceremony & Closing Celebration will be held at the Sprint Center. 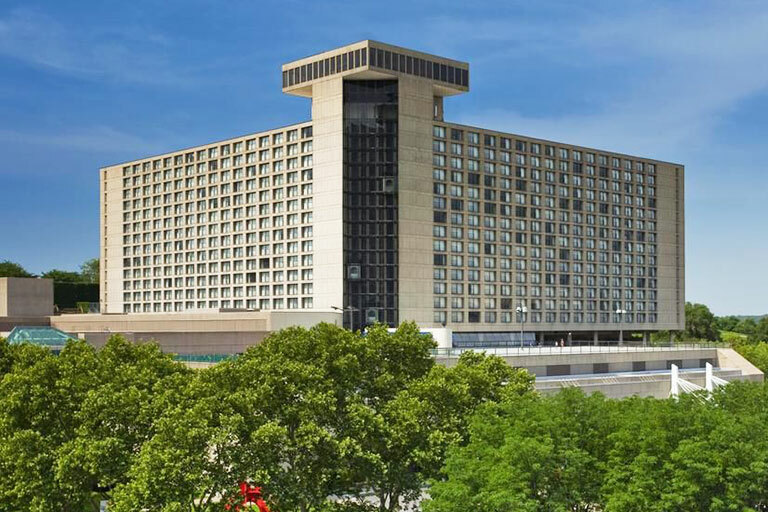 Instant Challenge will be held at the Westin. Teams will complete registration and receive credentials at the Municipal Arena. Limited, free bus and car parking will be available at the Liberty Lot on a first-come, first-served basis. A shuttle will service riders from the lot to the Convention Center and back. Please check back in the coming months to download our official event map and a KCCC floor plan. 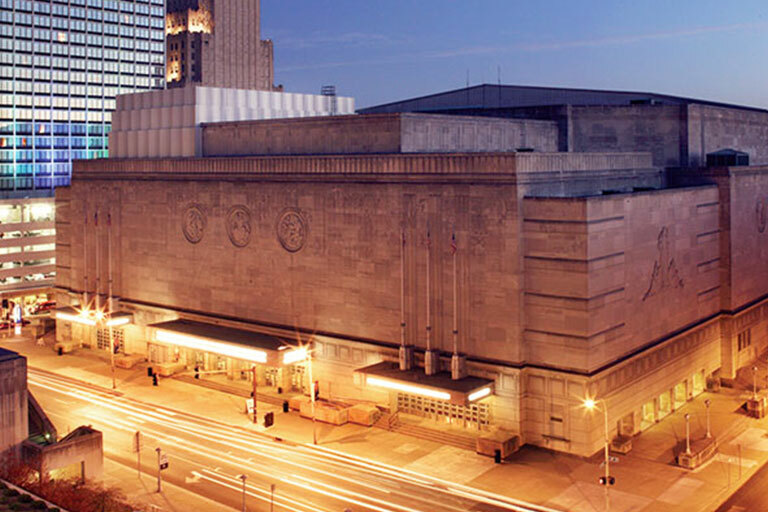 Shuttle service to/from the Kansas City Convention Center will be available. Learn more on our Event Shuttle page. Running from the River Market on the north end to Union Station and Crown Center on the south, KC Streetcar is in walking distance of many hotels, restaurants, and destinations in the downtown area. 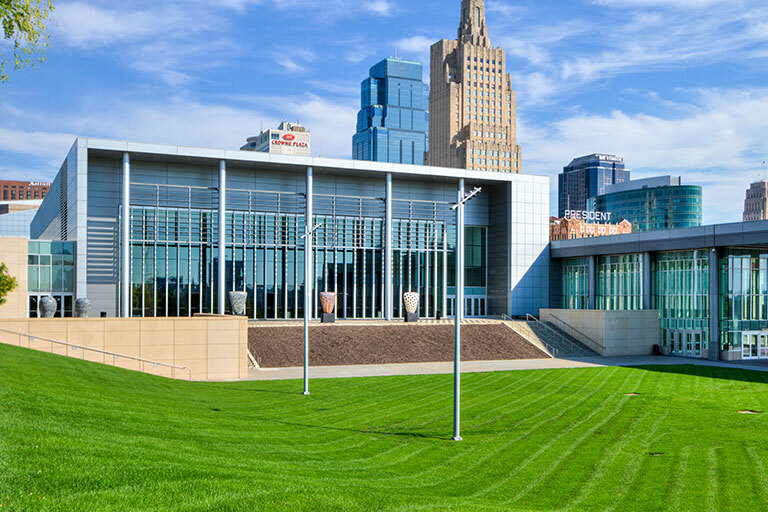 Additionally, the KC Streetcar can transport teams from the Convention Center area to the Westin Crown Center, where Instant Challenge is located. >> Explore the route at kcstreetcar.org. Streetcars run every 10-15 minutes during peak periods, seven days a week. During off-peak hours, streetcars run every 12 to 18 minutes.